We are excited to announce the July release of SQL Operations Studio is now available. SQL Operations Studio is a data management tool that enables you to work with SQL Server, Azure SQL DB and SQL DW from Windows, macOS, and Linux. To learn more, visit our GitHub. SQL Operations Studio was announced for Public Preview on November 15th at Connect(), and this June release is the eighth major update since the announcement. If you missed it, the June release announcement is available here. 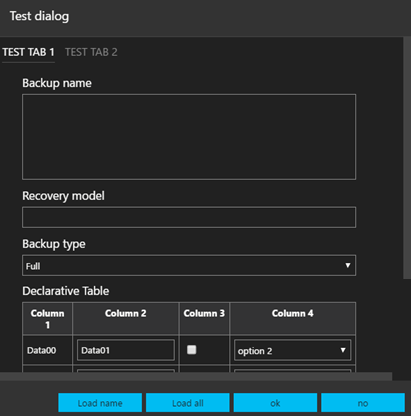 As part of our story of bringing over SSMS features and improving user experience, we are excited to introduce SQL Agent configuration support. In addition to jobs, users can now view Alerts, Operators, and Proxies through the icons on the left pane as demonstrated in the gif above. We also made several improvements for the Job View. Previous Runs visualization can now be seen so that a user can quickly see a job’s history of past runs if they passed or failed. This release also made it easier to find specific jobs in a large list of jobs. Imagine you had a list of 100+ jobs and you only wanted to see the failed jobs? Now you can by checking out the gif below using the filter column option. 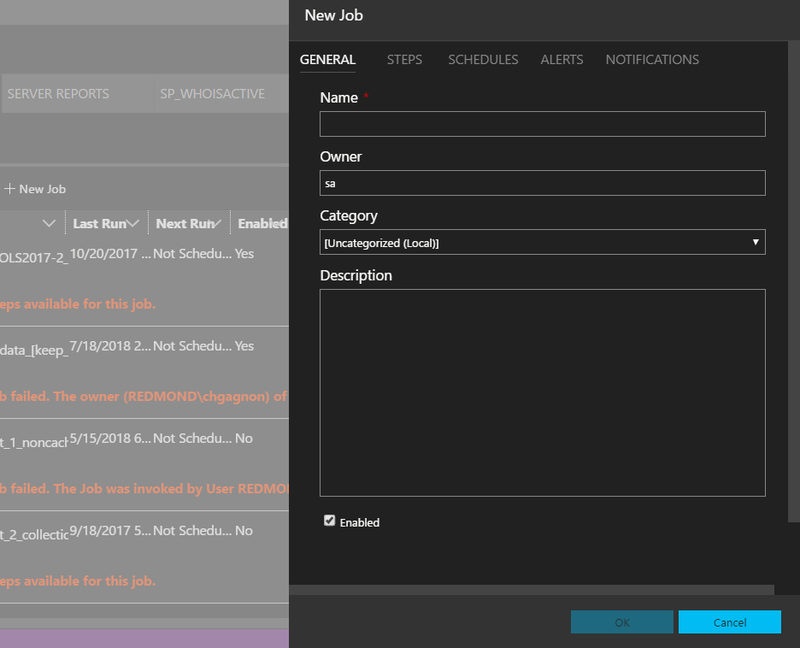 With all the improvements in Views, we have added new dialogs so that users can now add Jobs, Alerts, and Operators without having to go to SSMS. To open each dialog, click New Job above each respective view. For all the SQL Agent enthusiasts out there, we would love for you to try out the new SQL Server Agent experience and let us know what you like and what is still missing for you to use Agent day to day. As part of doing our engineering out in the open, we need your feedback so that we can create experiences that empower you to do your job (pun intended). To learn more about SQL Server Agent, check out the documentation. With the release of SQL Server Profiler extension last month, our team has been working hard on improvements, especially making launching Profiler quickly. As seen in this gif, you can quickly get Profiler open after making a server/database connection. With this release, we added Keyboard Shortcuts to Launch Profiler (Windows: Alt + P Mac: Ctrl+ALT+P) and Start/Stop Profiler (Windows: Alt + S Mac: Ctrl+ALT+S). From our user survey, the highest priority for users is to be able to start Profiling as quickly as possible. Now with two keyboard strokes, you can start Profiler. In addition, Profiler now has added Default templates for five different views: Standard, TSQL, Tuning, TSQL_Locks, and TSQL_Duration. When you click on each one, a different list of columns will generate in your Profiler view so that you can focus on the areas that you are investigating. At the moment, it will reset the view each time. 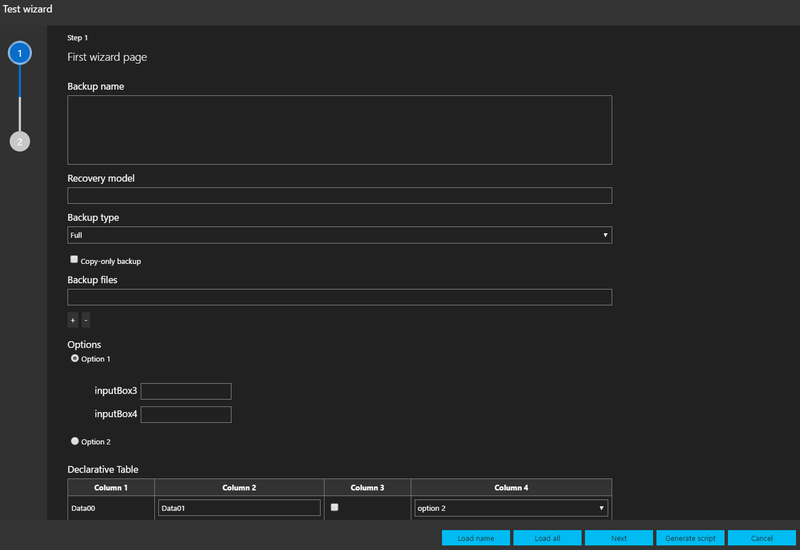 In addition, each Profiler tab will show the server/database the Profiler instance is connected to. You can see the name in the top right of the above screenshot, which is localhost/Adventureworks2014. Please let us know what you think and what you would like to see in Profiler. We have a new community extension published in our Extensions Manager. 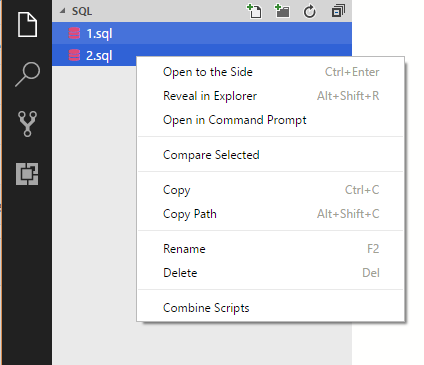 Created by Cobus Kruger, the Combine Scripts Extension for SQL Operations Studio is now available. From the extension description: Ever needed to execute several scripts spread over several folders? 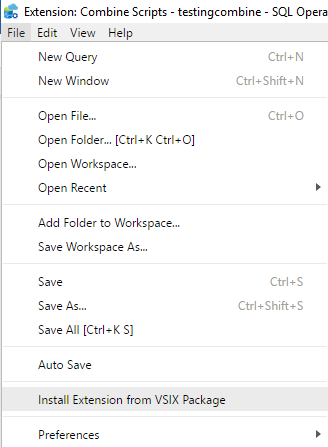 Now you can select several files and folders, right click and click Combine Scripts, and generate a single combined file to execute or use any way you choose. For those new to extensions, here are the instructions to access the Extensions Manager and download the Combine Scripts extension. For this extension, in particular, the install button will take you to a download link for the VSIX package. Download the VSIX, and then click File -> Install Extension from VSIX Package. With this release, we are continuing to provide more opportunities for extension authors, which we highly encourage you to participate. The highlight for this release is we have now provided options for extension authors to incorporate Dialogs and Wizards in their extensions. The differences between using dialogs and wizards are very similar to SSMS. Generally, use Wizards for step-by-step scenarios, and use dialogs for most other cases. Extension authors can see the full list of Dialog and Wizard API’s. To see this in action, check out our sample extension that includes this code. We are excited to see what our extension authors can come up with these new extensibility points. 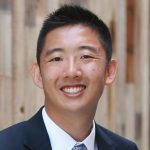 If you aren’t an extension author but have ideas in mind, please feel free to share on Twitter or GitHub Issues. Over the past month, we have seen a lot of great content about SQL Operations Studio as we monitored social media. We highly encourage the community that if you love this tool, consider using this tool in demos and blog posts. We will also make sure to share any of your content with the community through our Twitter handle (@sqlopsstudio). If you would like to use SQL Operations Studio at sessions like SQL Saturdays or PASS Summit, feel free to reach out to our team and we can work with you. If there are any demo blockers, please submit an issue on our GitHub Issues. Our engineers will help unblock your scenarios. With the launch of the Data Double-Click channel, our Principal PM Lead, Vicky Harp, discussed SQL Operations Studio with Scott Klein. Check out the conversation below. In addition, Vicky was also interviewed by Joey D’Antoni for Redmond Mag, covering the current state of SQL Server Tools development. SQL Ops Studio also had a presence at OSCON in Portland this year, where Shayne Boyer shared SQL Operations Studio and mssql-cli. If you have any feature requests or issues, please submit to our GitHub issues page. For any questions, feel free to comment below, message us on Gitter, or tweet us.